I love when friends randomly drop amazing gems on my facebook page. 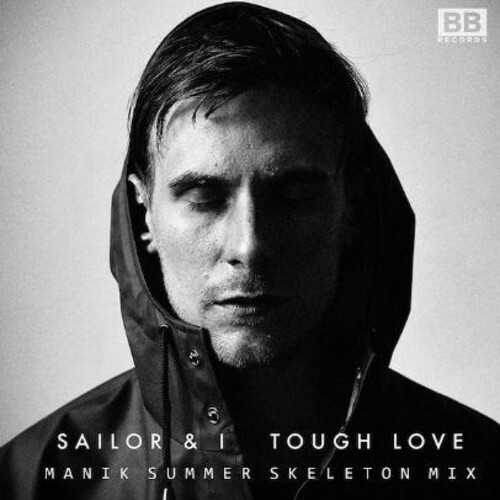 Like this remix by NYC artist M A N I K for Sailor & I's track "Tough Love". As soon as the beat dropped I knew I was gonna love it. Amazing jam that I cannot wait to play out in my DJ sets. Thought I'd spread the love to our fine readers at OTR. Keep those amazing recommends coming, music is best shared you know.